People use headphones in the gym for a variety of reasons; motivation, intensity, and focus are among them. Proper Sheer Gym Etiquette requires that you respect them! Find out the real reason why. Listening to music while you train does more than simply “get you in the mood” for exercise; it has a real impact on your training. According to Costas Karageorghis, Ph.D., from London’s Brunel University School of Sport and Education, it can increase endurance by as much as 15 percent due to the effect it has on your perception of exertion. When you fail to follow the Sheer Gym Etiquette rules of respecting people who are wearing headphones, you’re potentially reducing someone’s workout efficiency! Talk about a gym foul! Next time you see someone pumping iron, running on a treadmill, or even just walking through the gym, resist the urge to bother them. You may be inadvertently screwing up their entire training session. 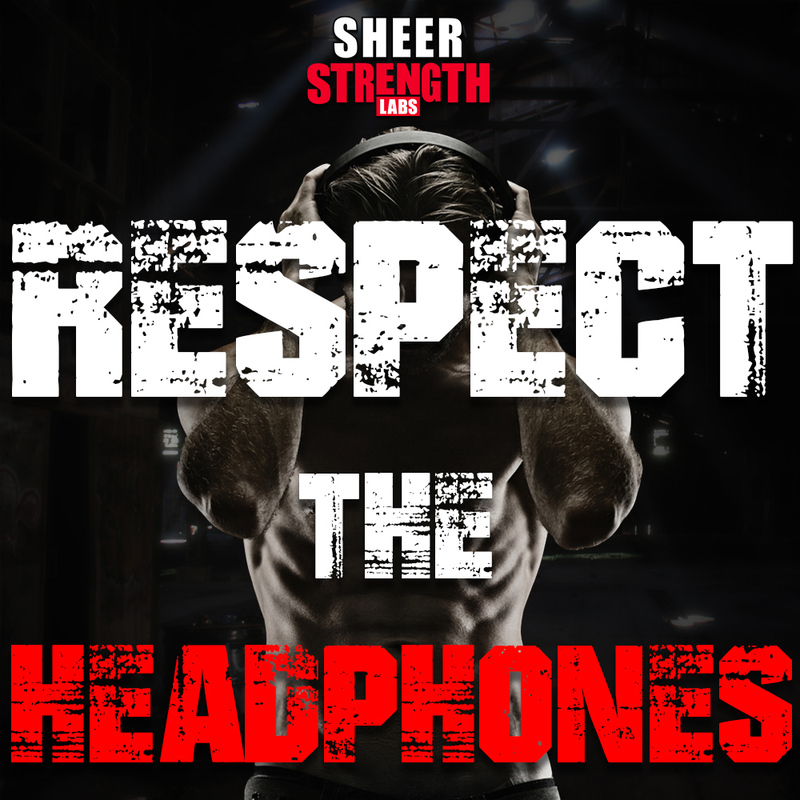 The post Sheer Gym Etiquette: Respect the Headphones appeared first on .